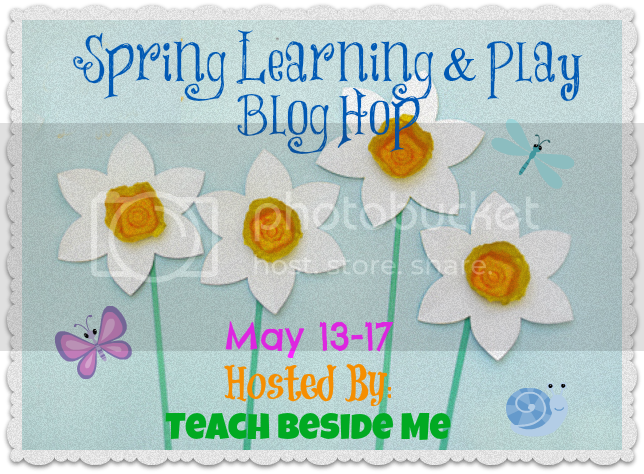 Today we are joining in with 24 other bloggers to share fun spring learning and play ideas. With the arrival of spring, we spend more time outdoors in the garden or in the parks and this is a great opportunity for the children to explore the nature and learn about the flowers, plants, trees and birds around them.The nature provides children a learning through all their senses and I like to consolidate their learning with some books. Here are some spring books that we have been reading recently. 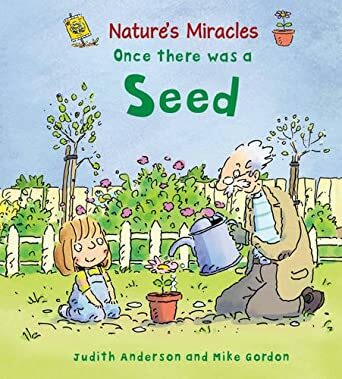 Nature's Miracles is a great series published by Wayland Books. Once There was a Seed tells the life cycle of a seed as a story. Other titles in the series include,Once There was A Caterpillar, Once There was A Raindrop and Once There was A Tadpole. 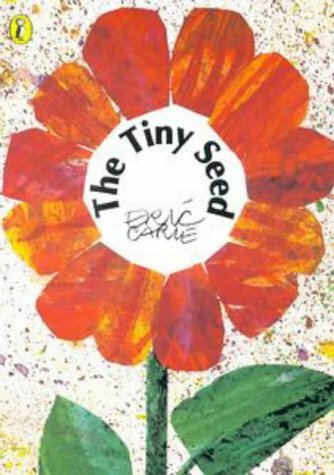 The Tiny Seed is again the life cycle of a seed with the beautiful art of Eric Carle. Here is an activity we did based on this book. 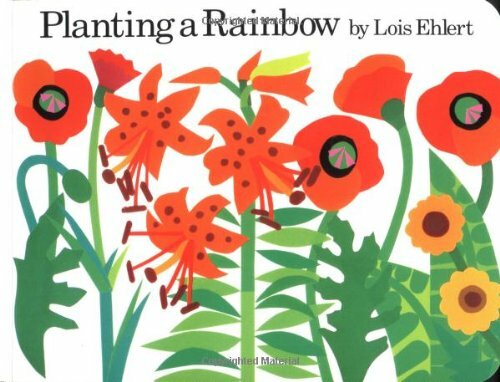 3.Planting A Rainbow is Lois Ehlert is great for children to learn about flowers as well as colours. We played a simple matching game using Montessori Colour Tablets. 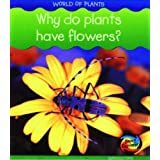 4.Why do plants have flowers? from the Young Explorer series by Heinemann, is a book we borrowed from the library. I like this series as it has simple instructions and beautiful big pictures. 5. 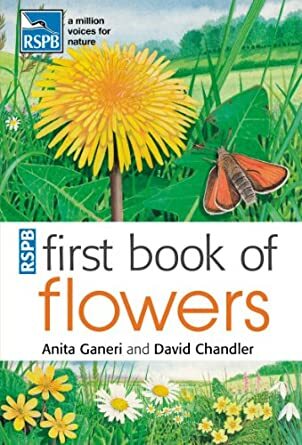 First Book of Flowers is a spotter's guide for little ones. It has simple information about the most common British wild flowers with beautiful pictures. 6. I could not end this list without Gerda Muller's beautiful Spring book. 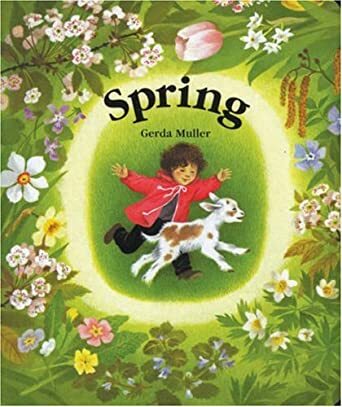 If you are not familiar with Gerda Muller's style, this is not story book but it has gorgeous illustrations that gives the child the feeling of the particular season. You could use this book for chatting about the season, it is very open-ended. And some other books about spring that I shared here last year.